Email advertising spending in the U.S. is expected to increase to 350 million U.S. dollars in 2019. 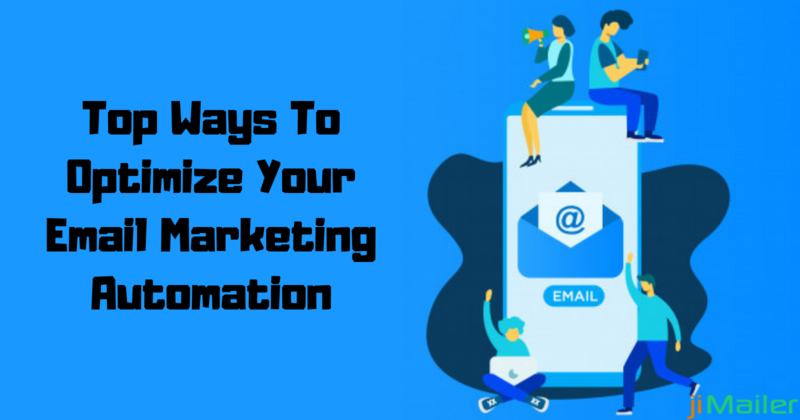 If you plan to invest in an email marketing platform for your business, it becomes necessary that you are completely aware of email marketing platforms. 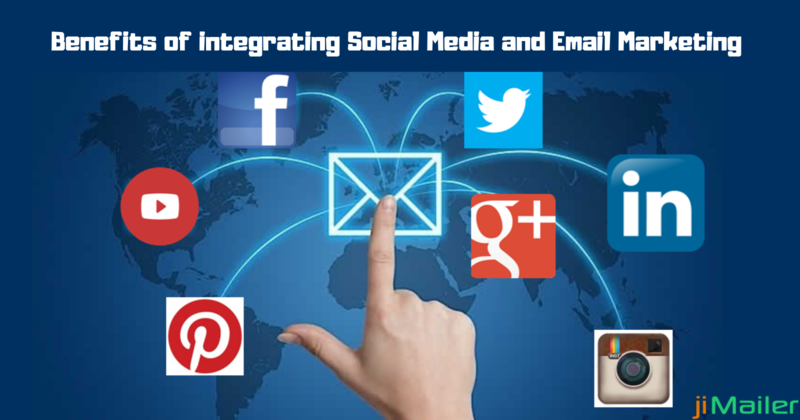 If we count the top benefits offered by email marketing platform, it includes-time & effort saving solution, personalized messages, enhanced communication, driving revenue, and real-time marketing. 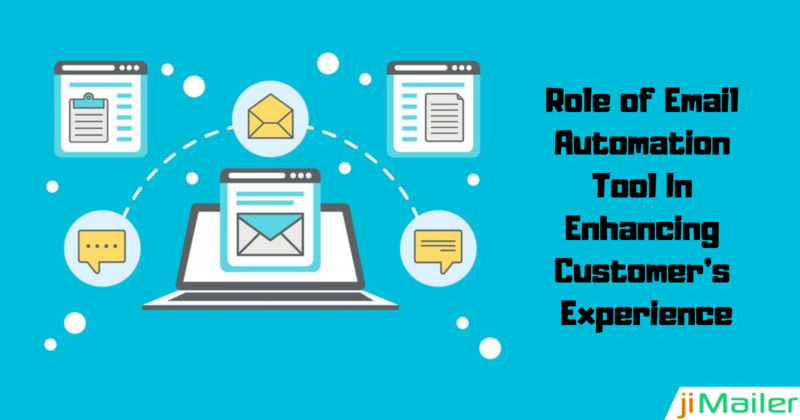 Once you are aware of the benefits, you need to further know the top trends which are practiced in the email marketing industry. 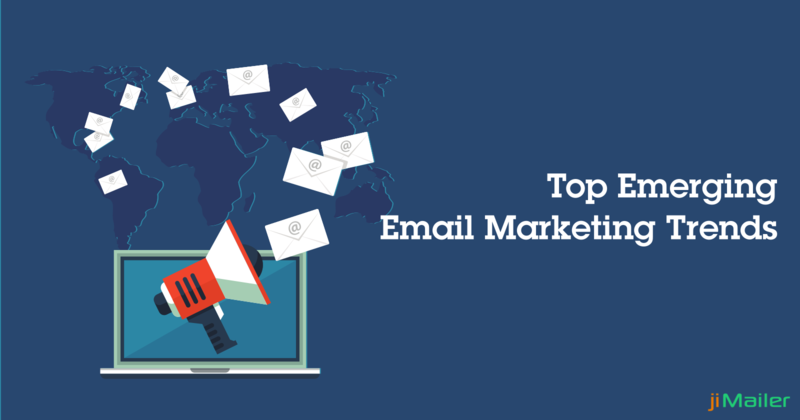 So, here is a list of top emerging trends in the email marketing industry. When we talk about email marketing, manageable microsites are going to gain spotlight in this year. This will allow people to interact with the email interface without even clicking on a different link. This will directly help in increasing the customer engagement and thereby helps to retain customers. The tone you use in your email to deliver the message will decide its impact on the customers. Some messages seem like written by a robot, while some seem to be like written by a real human being. Using a conversational tone lets you deliver emails in a more personal and genuine tone. This helps in leaving a more impactful effect on your customers. As everyone is switching to mobile phones for carrying out every online task, people don't prefer laptops or PCs anymore. So, there is an urgent need to ensure that the emails sent via email marketing platforms are truly optimized for mobile devices to enhance the customer's experience. AI and automation are going to make the job easy for email marketers. It will assist in understanding and using data metrics in a more simpler and easier way. Moreover, it will allow you to verify long email lists quickly. Certain companies carelessly deal with customer data and privacy. But with the growing data threats, it will become essential to smartly tackle this issue on priority. If customer data will be placed safely, it will help in gaining their trust for your services. Predictive analysis is going to be beneficial for predicting the customer's behavior. How different customers behave to a specific email, and other things can be easily analyzed with this concept. On the whole, email marketing still remains the best platform to gain more customers and enhance their experience. If you are looking for a genuine email marketing and automation platform, you can rely on us. jiMailer assures you the most reliable services at the most affordable process. Have any queries? Get in touch with us and know more about jiMailer.